Jamie Porter – DLCA international scholar No. 23? In the 2012/13 English off-season, the Darren Lehmann Cricket Academy welcomed Jamie Porter, a raw 19 year-old right-arm pace bowler into it’s High Performance Academy. 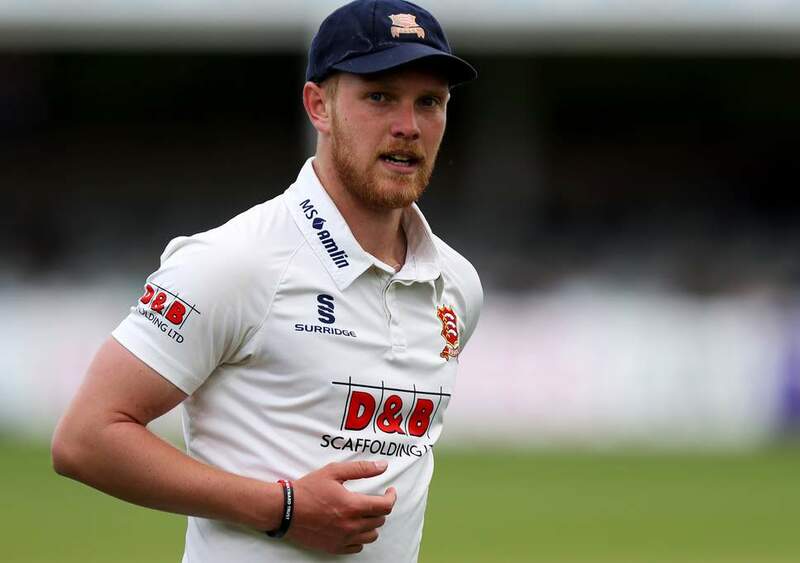 The Essex based seam bowler would go on to return home and take 36 wickets at 24.94 for MCC Young Cricketers, impressing head coach Mark Alleyne and Shivnairne Chanderpaul in the process. 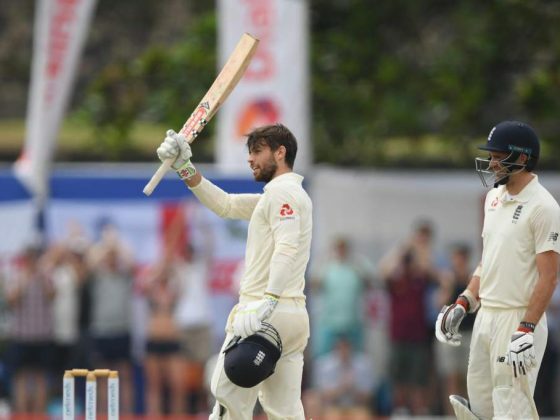 Fast forward five years and Porter has been selected for the first time into England’s test squad for test 3 against India. The match starts at Trent Bridge on Saturday. If he is selected in the final team, this would make him the 23rd DLCA scholar to represent their country in test match cricket. 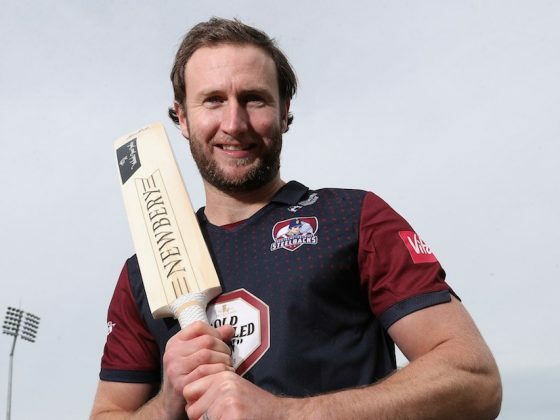 Porter has attributed his development to the time he spent in Adelaide at the DLCA, noting that “access to outdoor facilities in the off season is a massive advantage”. He also added, “I learnt a lot about bowling on unresponsive wickets, it taught me the importance of control and I also developed new variations to my game”. Head Coach Shaun Seigert recognised from the first time he saw Porter bowl in the nets that the aspiring professional had some genuine talent. However, it would take a strong summers work and commitment to his skills, body and nutrition to take his game to the next level. The 6’1 bowler has seen a quick, yet steady rise to making the national team. After his time in Australia learning his trade, Porter helped Chingford secure their maiden Essex Premier League title. 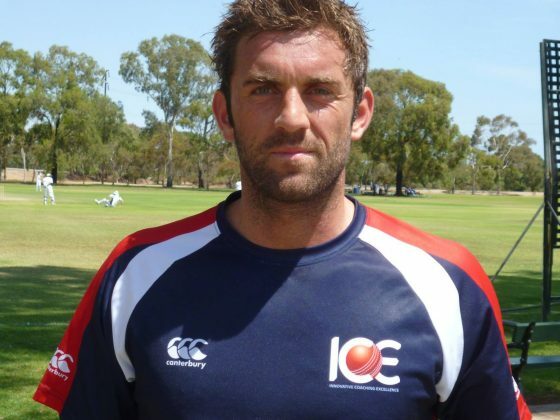 The following year in 2014, he would make his senior Essex debut, taking the wicket of Darren Stevens with his fifth ever first class delivery. From that point onwards, Porter never looked back, signing a new county contract and going onto make his NatWest T20 debut in 2017. In addition, he received the prestigious honour of being named one of the Wisden cricketers of the year for his contribution to helping Essex win the 2017/18 county championship. The team at the Darren Lehmann Cricket Academy wish Jamie the best in the upcoming tour against India and are extremely proud of his commitment to develop since arriving at the DLCA.